A simple Simon Says like game. 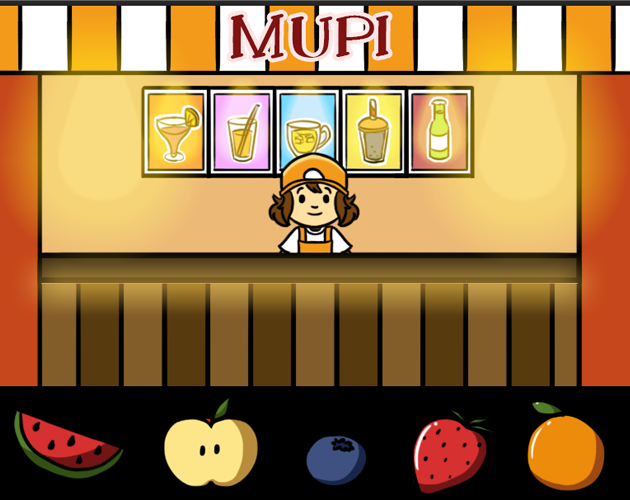 Be an attendant at a juice store! The only requirement is having good memory to remember your customer's orders. I've made this game to experimenting new things, like music composition. I hope you enjoy!